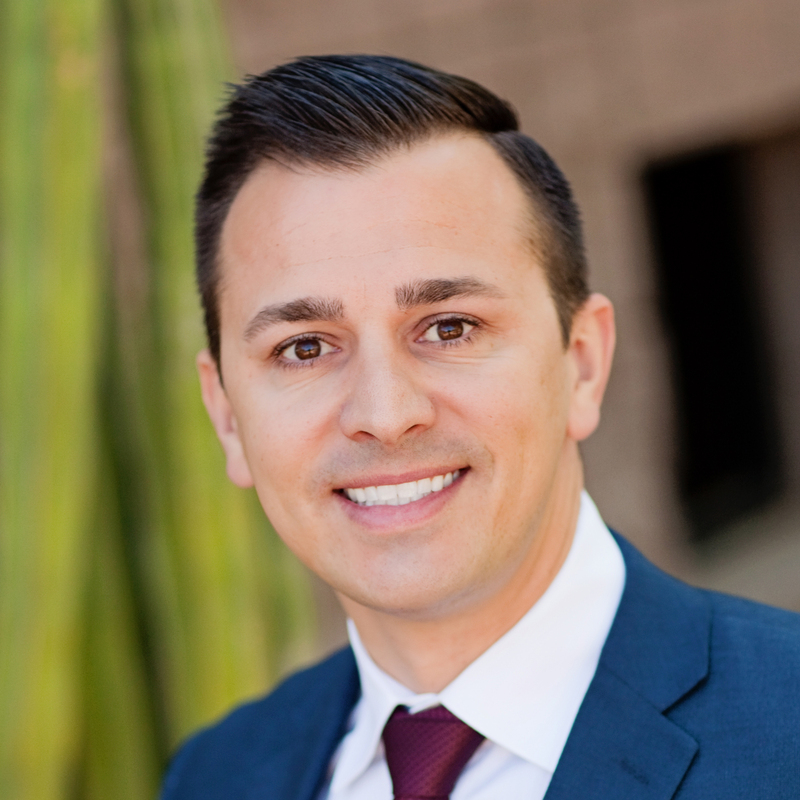 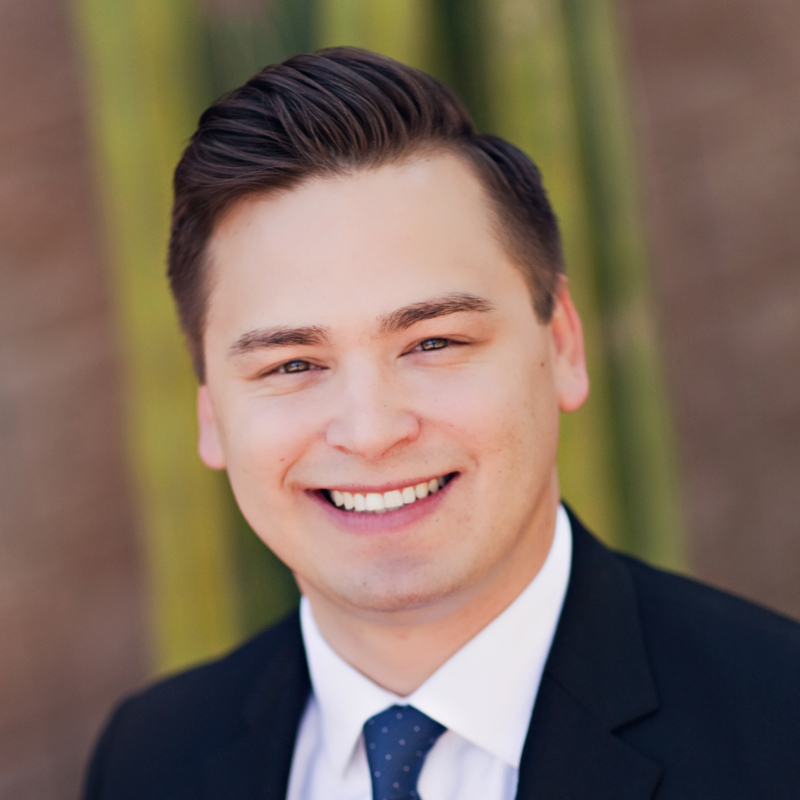 Ryan Sandell is Vice President, Western Region at NFM Lending in Tempe, Arizona. 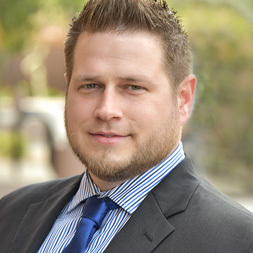 Ryan was born and raised in Tempe, where he attended the W.P. 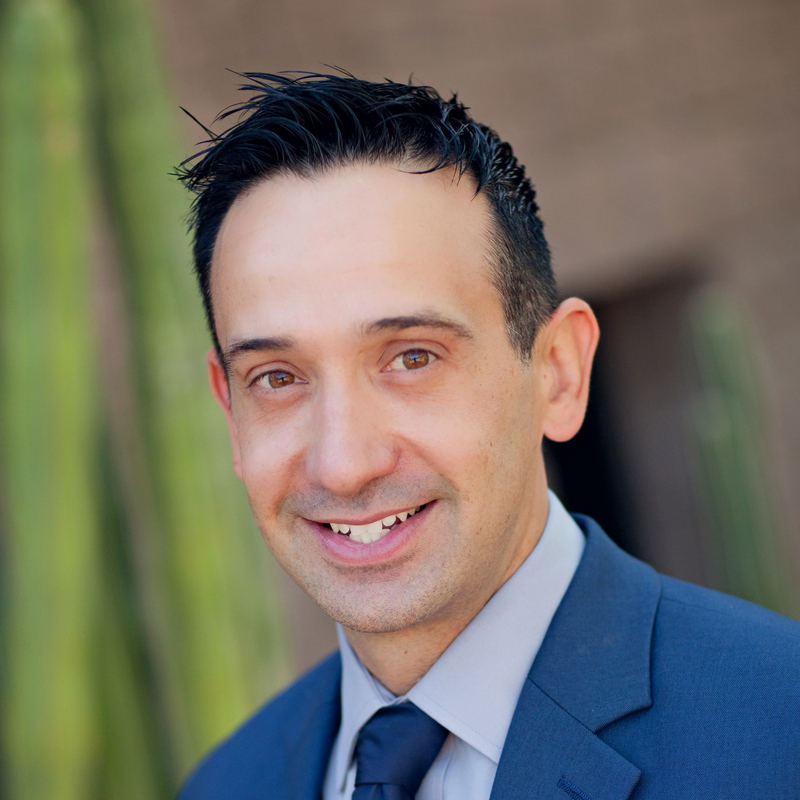 Carey School of Business at Arizona State University and received his degree in Business Management.  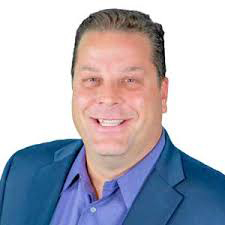 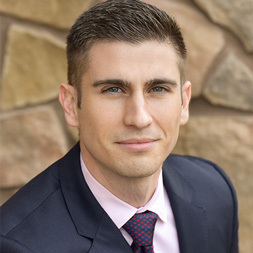 He began his career in the mortgage industry in 2003 and quickly cultivated an extensive book of business consisting of realtors, home builders, and first-time and repeat home buyers. 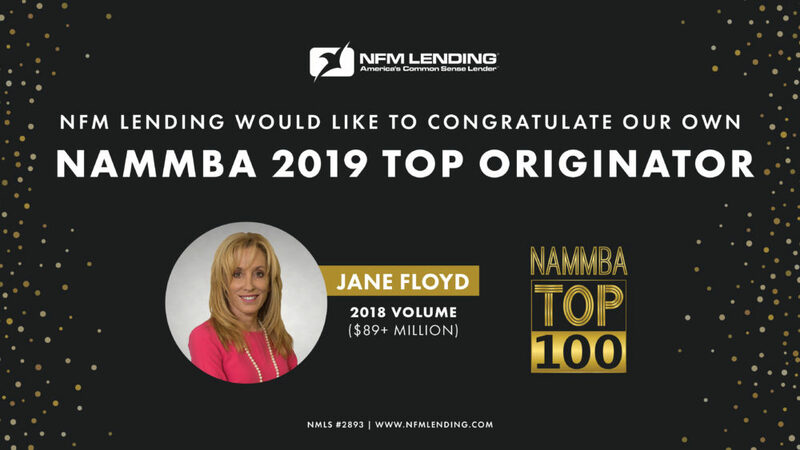 Since joining NFM Lending in 2016 as its first West Coast operation, the Sandell Team has steadily grown and remained a top producing branch in the company, closing 873 loans for over $200 million in 2018. 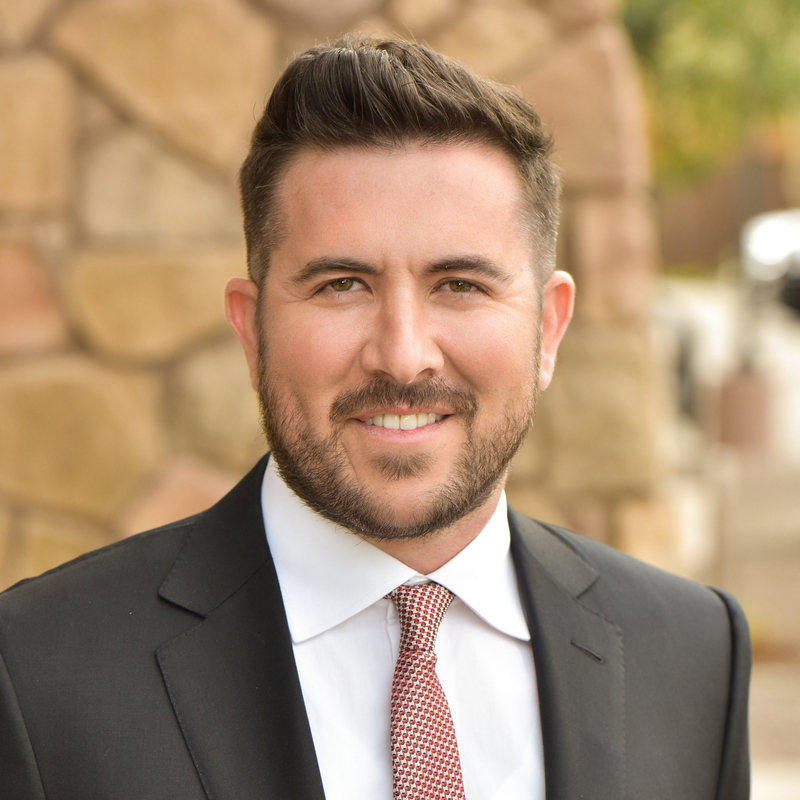 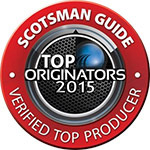 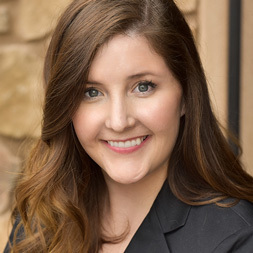 Ryan is a Top 5 Producing Loan Officer in the state of Arizona (National Mortgage News), and a Top Loan Originator nationwide (Scotsman Guide). 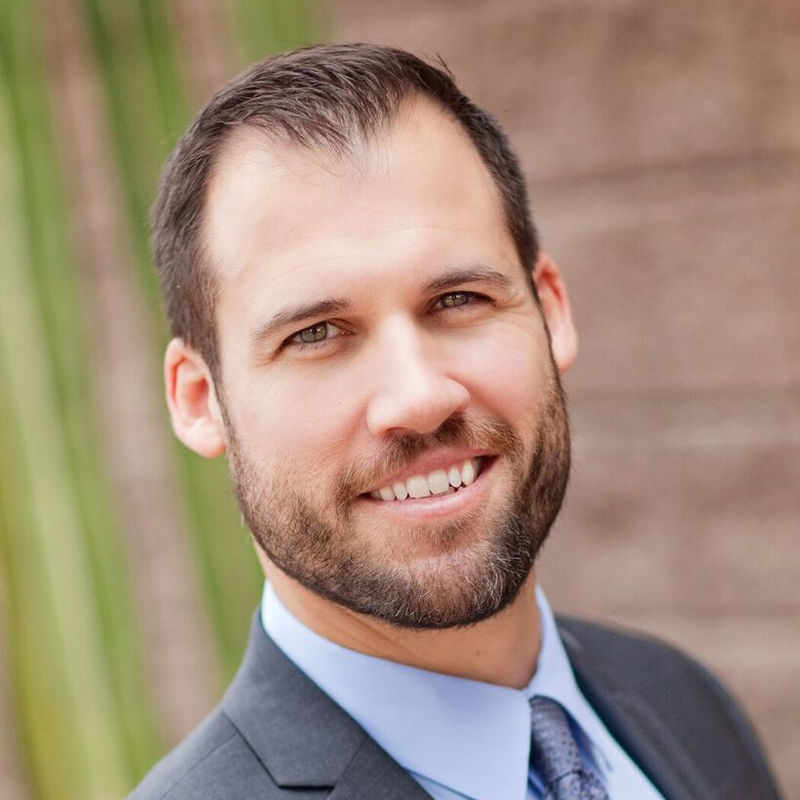 He attributes his growing success to hard work, his competitive spirit, and to his extraordinary team who help him bring each deal to the finish line. 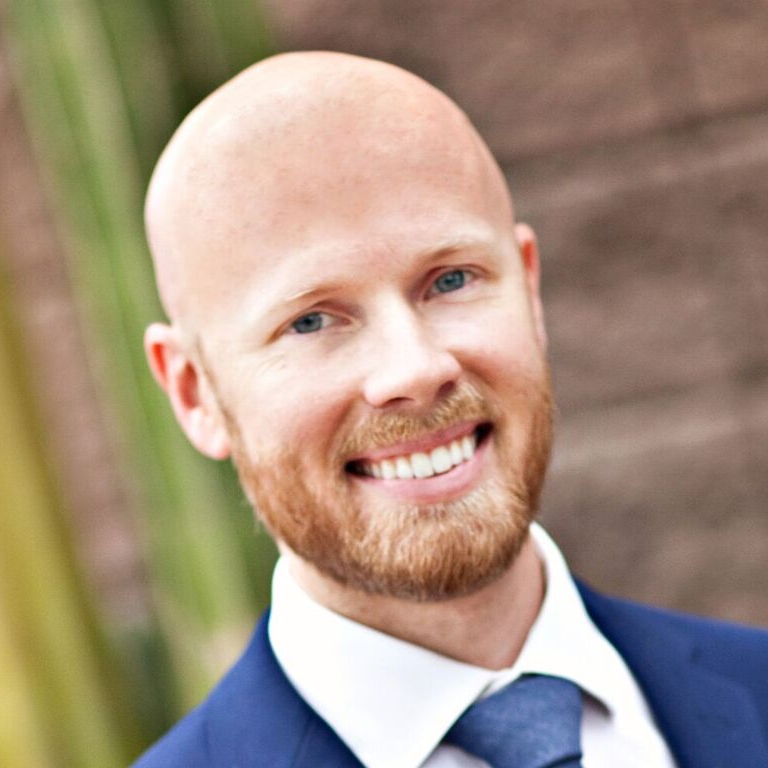 When Ryan isn’t closing loans, he enjoys cheering on the Sun Devils with his wife, Stephanie, and their children, Max and Lily. 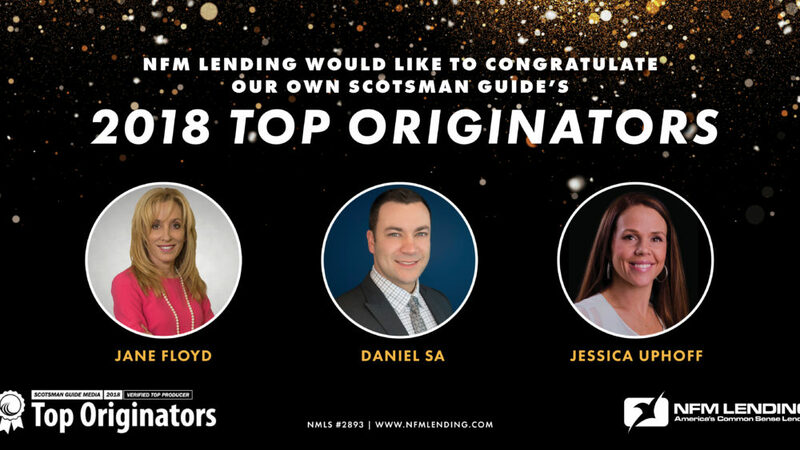 Contact Ryan Sandell today for a one-on-one to discuss NFM Lending’s products to help you convert potential clients into buying clients. 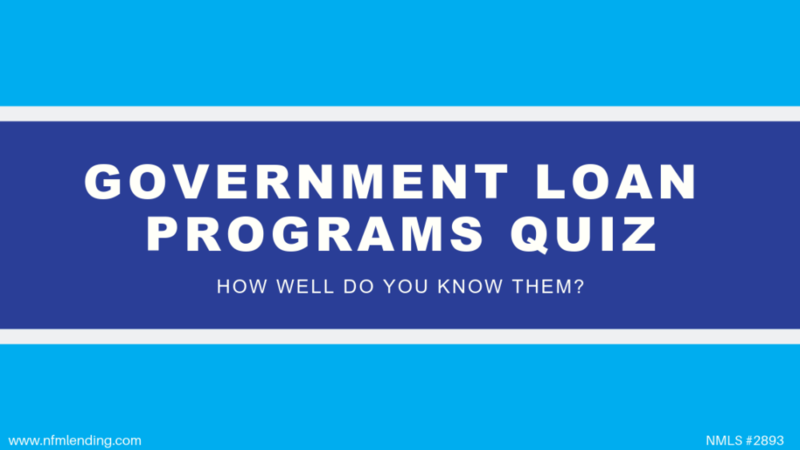 Ready to get started or have any loan questions? 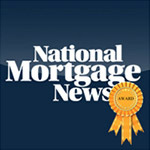 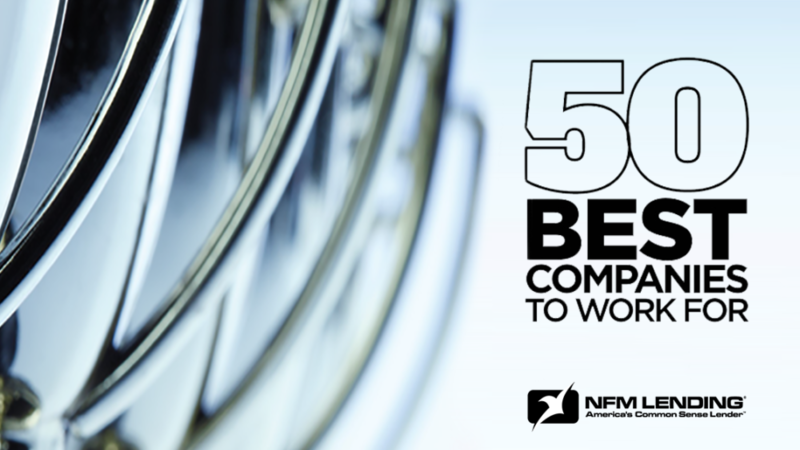 Contact me at 480-269-1510 or rsandell@nfmlending.com or submit the form below and I will call you.